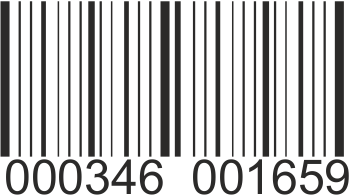 A plain barcode is seen below. 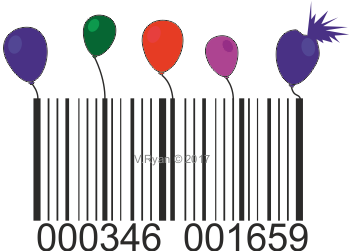 Barcodes are usually found on the side of packaging. They are used at the cash register (check out) to track the sale of goods and to register the cost of the product being purchased. Barcodes are often not regarded as a design feature. However, some graphic designers see the design of a barcode a design opportunity. 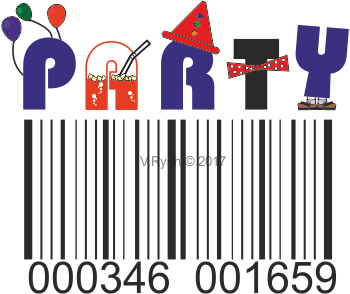 The barcode below has been designed for the packaging of party packs that include self assembly decorations. A clown has been added as this follows the theme ‘Party Time’. The barcode is still clear, so that it can be scanned accurately at the check out. 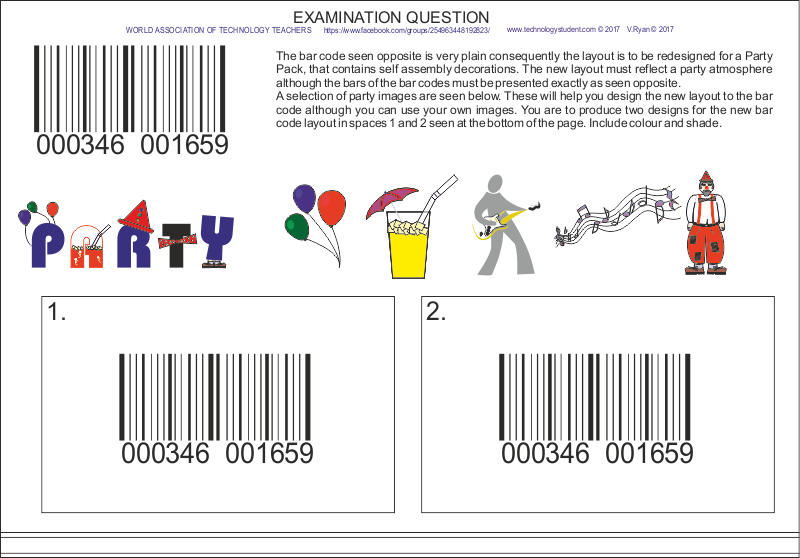 What do you think of the barcode design? 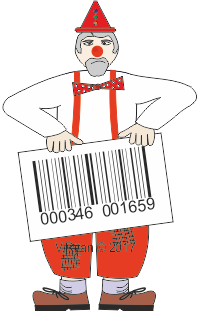 What do you think of this barcode design?